We don’t comb the internet or scroll through Instagram to find our exact kitchen, we do so to find inspiration. Everyday you will come across different posts with a different opinion on what’s hot and what’s not. Ultimately you have to decide what YOU are going for: something safe, something edgy or something in between because what you find will almost always fall into one of those three categories. I can’t find the last article I wholeheartedly agreed with but articles, posts and photos are wonderful tools to help you create your own personalized space. 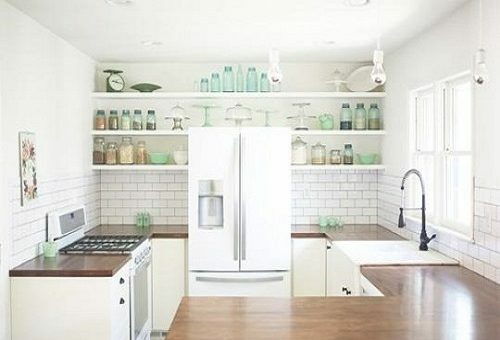 Take a look at this article from House Logic, about ways to play it safe but still create a beautiful kitchen, and let us know what you think. The problem with asking your cabinet professional for a “Ballpark Estimate”. Could your choice in new cabinets be harmful to your loved ones?? © 2019 Elite Kitchen Cabinetry – Design, Sales, and Installation of Kitchen Cabinets in Phoenix Arizona. All Rights Reserved.